I shot the following video from my window here in College West Residence. Sometimes I get to witness really amazing sunsets and occasionally I try and capture them. 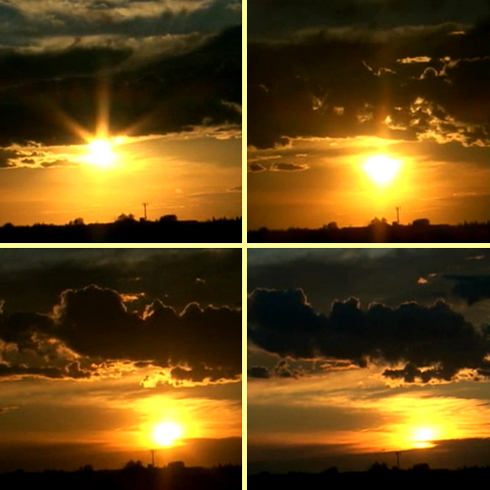 These two sunsets are cut together from different days, but the process became a worth while experiment in time lapses. It's just another day going by at uni.